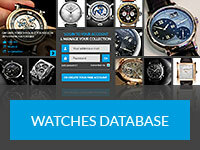 Only in watchmaking would a group of investors and experts breathe new life into a defunct business then nurture it and remain resolutely respective of its history and that of its founding family – most other industries would spend less time obsessing over historical minutiae and would instead insist upon a quick return on their investment. 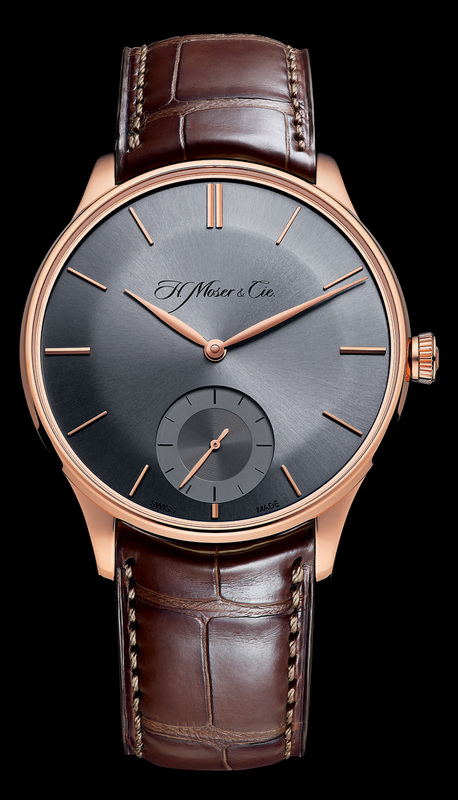 Since it was revived and re-registered once more as a watchmaking business in 2002, H. Moser & Cie. has been making great strides in the luxury high-end watch genre. High quality and fastidious finishing standards are at the heart of everything they make – including the technical innovations which are created by Precision Engineering AG, the escapement and component-making arm of the Moser Group. 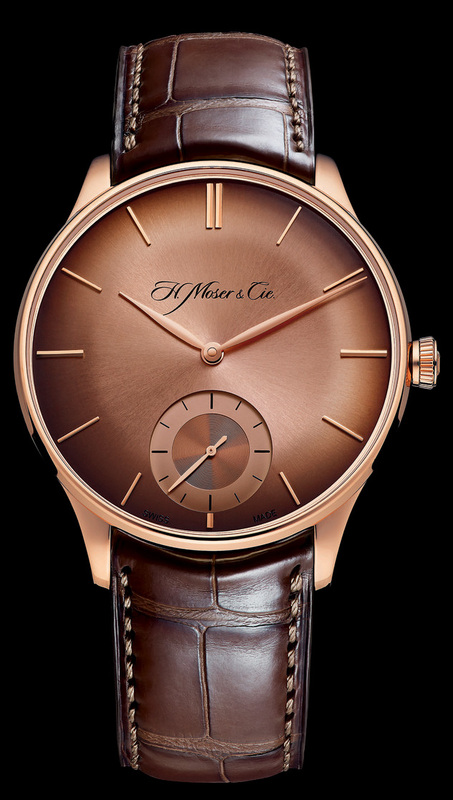 To my knowledge there is no formal written chronicle of the life of Heinrich Moser, the founder of H. Moser & Cie. but it matters not – this year the company will recount his story in a manner in which the Master Watchmaker would have most definitely approved of, through the consolidation of its portfolio into 3 new watch collections each relating to a period of his life. 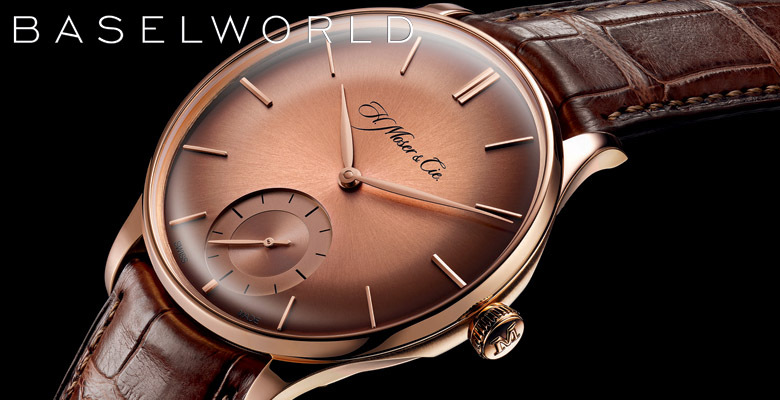 Those who have already been smitten by the classically-styled pieces with smoky dials and innovative in-house complications which have been released since 2005 will recognise the merits of the Endeavour collection, which represents the early part of Heinrich Moser’s career, into which these models have been placed. The Venturer collection, a new family of watches is symbolic of the second part of the founding father’s adventures into watchmaking, when he eventually found success and patronage around the globe. A new in-house calibre, the Calibre HMC 327 has been specifically created to power the new Venturer Small Seconds models which will be on display at BaselWorld this week. 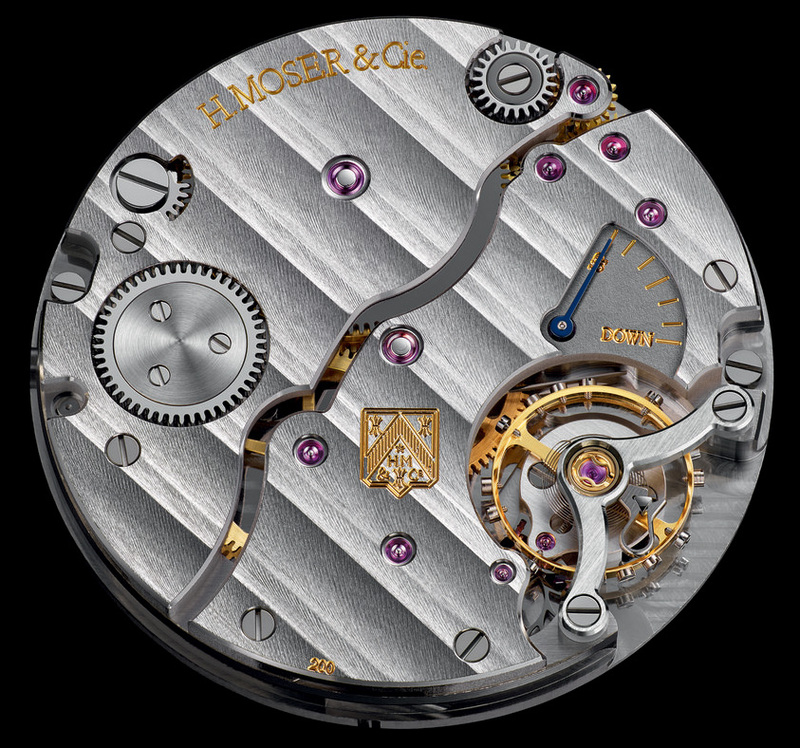 Although historic movements inspired the new calibre, the construction of the new movement demonstrates the company’s watchmaking prowess with regard to technical advances through the use of a silicon anchor with ruby pallets and a silicon escape wheel. 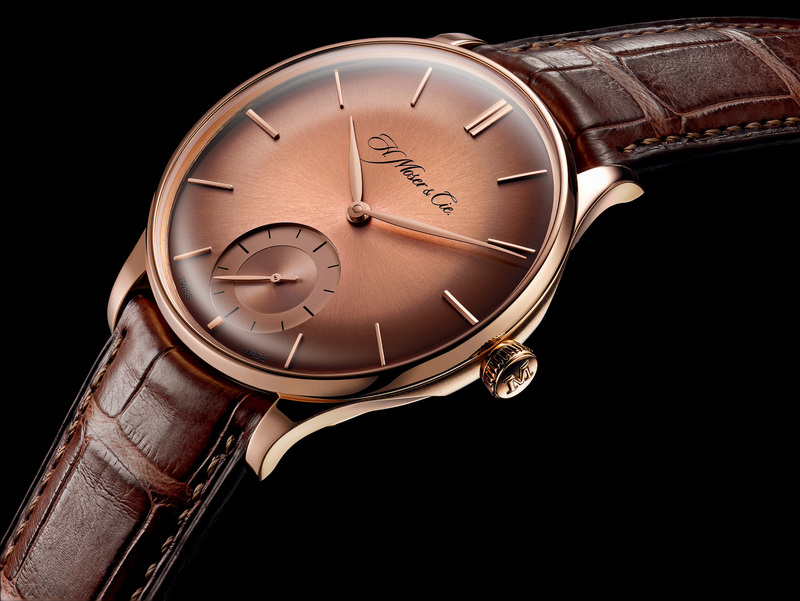 The new Venturer Small Seconds models feature 18-carat red gold cases and three dial options, red gold fumé, ardoise or argenté options. Fans of H. Moser & Cie. may have already noticed another new for 2014 piece, the Perpetual Calendar Black Edition which features a DLC-treated titanium case – a bold update for the much acclaimed flagship model which is powered by the Andreas Strehler-designed Perpetual Calendar movement. There will be much focus on this new stealthy addition to the portfolio and its creation proves that CEO Edouard Meylan is leading his company into a period of experimentation with regard to new materials – not steel of course – that would be sacrilege, but nonetheless it is a move away from the golden cases which we have become accustomed to in the past. And, the third collection in the trilogy? That will not be revealed until at least 2016, but with a hint at a new family of very rare watches, H. Moser & Cie. in the traditional spirit of watchmaking secrecy are very wisely giving nothing away, leaving us all waiting – and wanting.